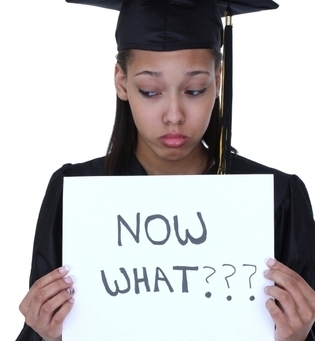 A recent internal study by HBCU Money using data compiled by the Project on Student Debt paints a very grim picture for HBCU graduates. If one is to couple these results with the current financial demographics of income and wealth for African America as a whole it starts to beg the question if we did not put the cart before the horse. An educated African American population completely dependent on private employment controlled by other communities and copious dependency upon public sector jobs for which we ultimately have little control over. Historically, that argument is seeded in the debate between the philosophies of Booker T. Washington and W.E.B. DuBois. Washington believed that economic development should have occurred prior to development of the liberal arts within African America. Dr. DuBois favored agitation for social change and access to mainstream institutions. Parts of his philosophy would serve as a precursor to the integration movement a generation later that some would argue left African American institutions socially and financially crippled thereafter. HBCUs served 99 percent of the African American population obtaining higher education prior to desegregation while today that number has dwindled to the neighborhood of 10 percent. This steady but rapid decline over the past 60 years has had long-term impacts on HBCU endowments not least among them the probability of producing high quality donors and large alumni populations. The latter being integral since only an average 13 percent of alumni donate nationwide. 13 percent of a small pool of alumni who have 50 times less wealth than the two leading diaspora groups in America did not and does not bode well for HBCU endowments closing the endowment gap. HBCUs losing 90 percent of their core demographic over the past 50 years has made its pool of alumni significantly smaller than it otherwise would have been and therefore indirectly had a significant impact on HBCU endowments. As a result, today’s education seekers at HBCUs are almost guaranteed to graduate with student loan debt and a significant amount of it while being expected to close the wealth gap despite only earning $0.46 for every $1.00 their Asian American counterpart earns. Unfortunately, many in HBCU leadership refused to adjust to this reality then and now – as we see in the continued chase of athletic budgets that could be going toward general student aid. The results were paired against America’s 50 largest universities by endowment which surprisingly varied by geography, public and private status, and school size eerily similar to that of HBCUs. The Project on Student Debt reports that 66 percent of all college graduates will have student loan debt and average debt of that graduate is $26 600. Again, the number in parentheses shows the comparative results from the universities of the 50 largest endowments. These statistics show that HBCU students are 35 percent more likely to graduate with debt than the national average and 93 percent more likely to graduate with debt than someone from a school with a top 50 endowment. Unfortunately, there is no way to break out the African American student loan debt data of those attending those HWCUs which would help control for family resources playing an integral part in the difference. It is hard not to speculate that given top 50 endowments ability to provide more low-income based aid that the student loan debt is potentially lower for African Americans at HWCUs both in terms of percentage of those graduating with debt and how much debt. It should be noted though that these low-income students are usually academic overachievers and rarely run the academic gambit that HBCUs serve. Despite HBCUs on a whole being cheaper to attend, students are still finishing with 8 percent higher debt than the national average and 33 percent higher debt than those at a top 50 endowment institution. At first examination nonfederal debt (private loans) as a percentage of a graduate’s debt appears to be an HBCU advantage in that only 8 percent of HBCU graduates debt is composed of private loans versus 27 percent for those at a top 50 endowment institution. Further examination though suggest this is a result of family resources. African American families are less likely to have access to the capital and credit to secure private loans which can often be the difference between a student’s ability to stay in school and having to drop out for a variable amount of reasons. The lack of private debt has strong correlation between the institutional weakness of African American owned financial firms primarily banks and credit unions. Lastly, Federal Pell Grant percentage is a fairly direct reflection of the median net worth of African America which is last among all diaspora groups in America according to the latest Pew research. We could spend years playing the blame game of why this situation is as it is. Unfortunately, African America does not have that kind of time. Student loan debt is fast becoming the current and upcoming generation’s means of separating the have and have not in terms of wealth and asset accumulation. A wealth gap that has grown from $85 000 to $237 000 over the past 25 years according to the Economic Policy Institute between African Americans and European Americans. The reality is that even if we could take student loan debt down to zero for our graduates the wealth gap would still be quite pronounced and an uphill struggle would exist. However, HBCUs can start to do their part by not making an already burdensome situation worse with more creative means of reducing student debt loads. An out of the box approach to this situation is needed and recognition that the African American financial situation is unique and more importantly in crisis. Mimicking the “American” higher education institutional strategy without taking into account the African reality is a recipe for disaster. Alumni, administrators, and our community must take up solving this problem because “education at any cost” is something we simply can not afford. Analysis: Bowie State University needs approximately a $2 billion endowment for all of its undergraduates to attend debt free annually. Located in a perfect triangle being approximately 40 minutes away from both Baltimore and Washington D.C. This is the perfect distance of two major cities for perspective students. Far enough away from home without being inaccessible to home. A factor that plays a major role in the decision-making of many in-state and regional students. 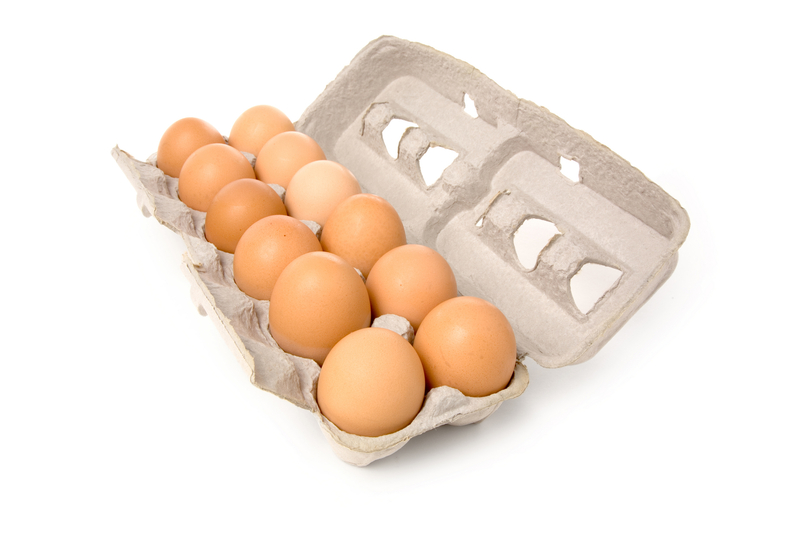 It will provide for steady growth in the population. If it decides to push the boundaries of that student population growth into the five digits by the end of the decade it could have a phenomenal impact on donor giving for the next twenty-five years. However, it must be managed properly or it could have a devastating experience. Instead of graduating invested graduates a poorly managed high rate of growth could graduate disgruntled ones. The culture at Bowie State University suggest it is something that it can institutionally handle and handle well. Bowie State University remains right outside of the top ten HBCU endowments but a major donation campaign year, high quality donor, or strong investment return on its endowment could change that in the blink of an eye. Given its location, demographic potential, and strong institutional culture Bowie State University could become one of HBCUs leading public university endowments over the course of the next few decades. Something to watch as state cutbacks continue to have a substantial impact on all public colleges and universities. In 1905, what was to be the largest and most influential black newspaper in the country was born. The Chicago Defender began as a weekly newspaper and led an entire race to leave the oppressive South for a better life in the North. At the helm was one man with a vision and purpose and a slogan that said it all: American race prejudice must be destroyed. Robert Sengstacke Abbott began the Chicago Defender with 25¢ and a dream in his landladys kitchen. The Defender boasted a circulation of more than 230,000 nationally as the newspaper was secretly delivered by Pullman porters to cities everywhere. Almost overnight, Abbott became one of the few black millionaires of his time. By 1920, the Defender tagline was the Worlds Greatest Weekly. The story of the Defender is one of inspiration, struggles, and triumphs and of dreams coming true. It became a beacon and voice for those who for years had no voice. The Defender produced talents such as Langston Hughes, Gwendolyn Brooks, and W. E. B. DuBois. 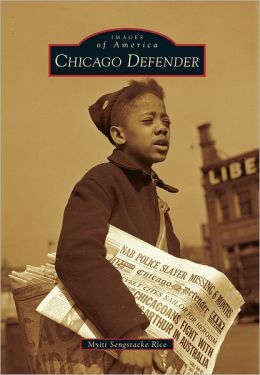 In 1940, Abbotts nephew John H. H. Sengstacke took over as publisher, and by 1956, the Defender was a daily newspaper. Did you miss HBCU Money™ Dozen via Twitter? No worry. We are now putting them on the site for you to visit at your leisure. Thank you as always for joining us on Saturday for HBCU Money™ Dozen. The 12 most important government and central bank articles of the week. *Ghana Stock Exchange shows current year to date movement. All others daily.